This was my first attempt at writing chambermusic for a group of double basses. I had no real training in composition but wanted to see "if I could do it". In august -84 I began working with the Gothenburg Symphony Orchestra, Sweden (and I have remained there since). 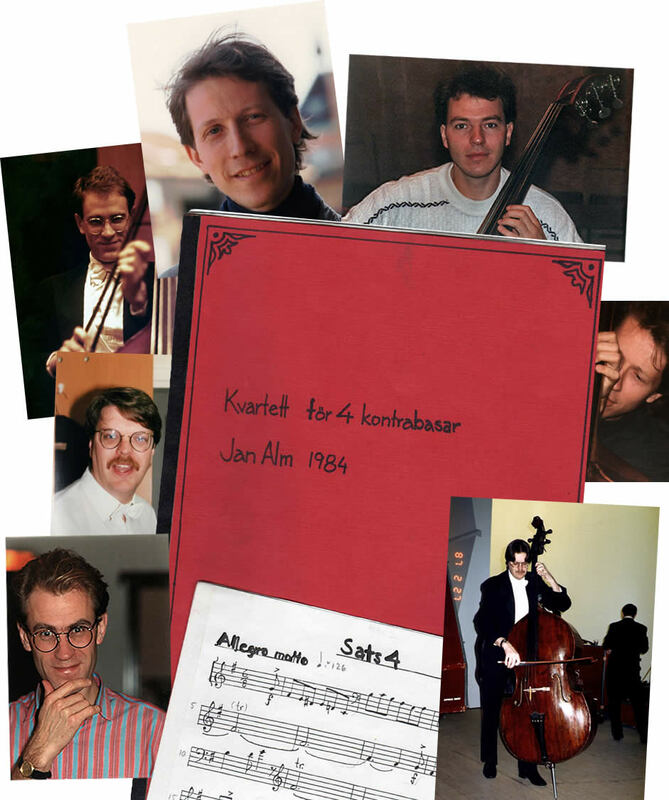 At that time Håkan Ehren was also part of the bass-section (now with Stockholm Phil) and in 1987 he had a feature with the swedish radio, playing some solobass pieces for a later broadcast. 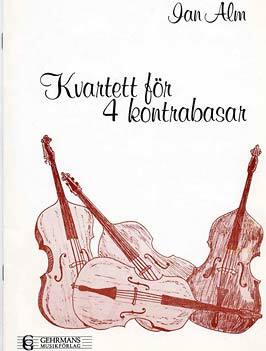 For this program we also made a recording of my new Quartet and recently I recieved the original tape wich has been kept in the vaults of the Swedish Radio.